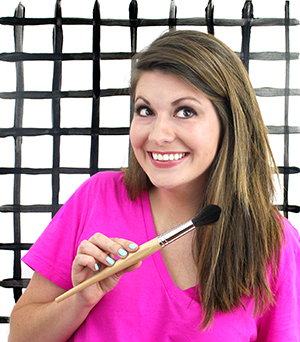 I’m really excited to be sharing my first tutorial as a part of the Michael’s Maker’s program. Basically, each month, Michael’s challenges all of us to a specific theme. This month’s challenge is to decorate a craft pumpkin! Of course I ended out decorating mine with watercolors (big surprise! ), and I love how they turned out. 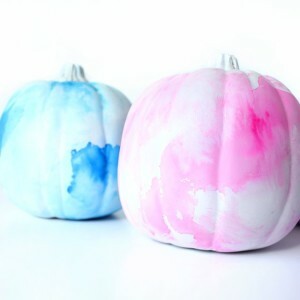 I actually first tried dip dying pumpkins (craft fail) and painting them with a brushstrokes patter (somewhat craft fail) as well as a few other ideas before I tried this one. And I’m so glad I did, because I love how these watercolor pumpkins turned out, plus they are really fun and easy to make. 1. Start by painting your pumpkins. If you try to paint watercolors on white plastic pumpkins, it probably won’t stick. I used a flat white spray paint I picked up at Michael’s that is a paint and primer in one. It worked very well! 2. Dab your sponge or paint brush in a little water and then in your watercolor paints. If your pumpkin is wet, the paint will spread all over, so you might want to start with a dry pumpkin. 3. 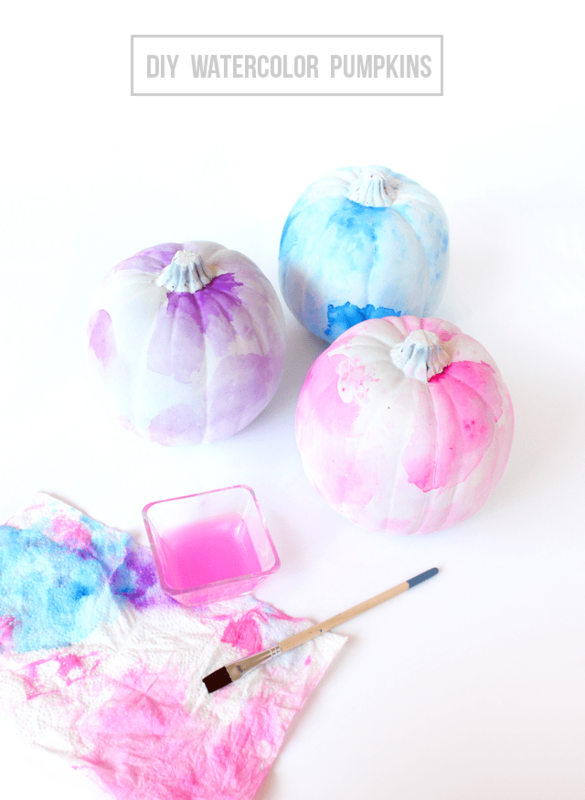 Dab a circle of watercolor paint on your pumpkin. 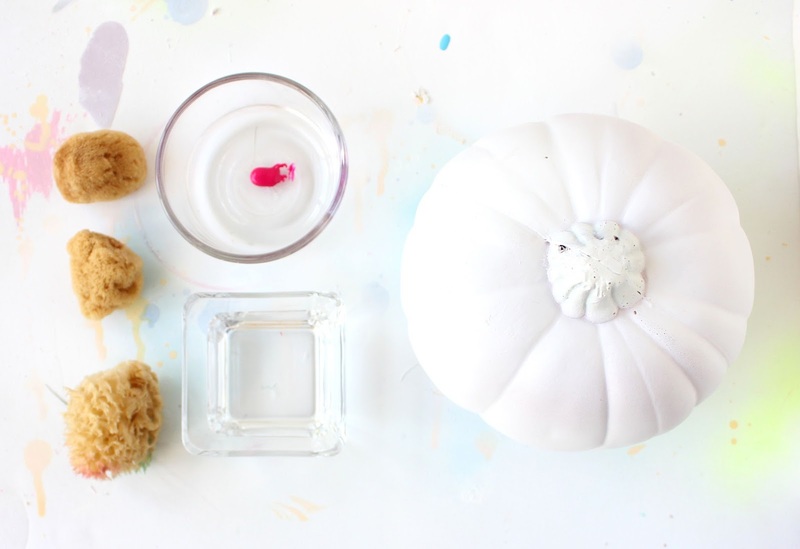 Hold the pumpkin so that the surface where you are painting is flat so that the paint doesn’t drip too much. 4. Add water to the edges of your original dot to spread the paint. As the paint dries, you can lightly spread it around the pumpkin so that there are areas that are very light. I also left some areas completely white. If you don’t like how it looks at any point, you can easily wipe off the paint with water and a paper towel. 5. 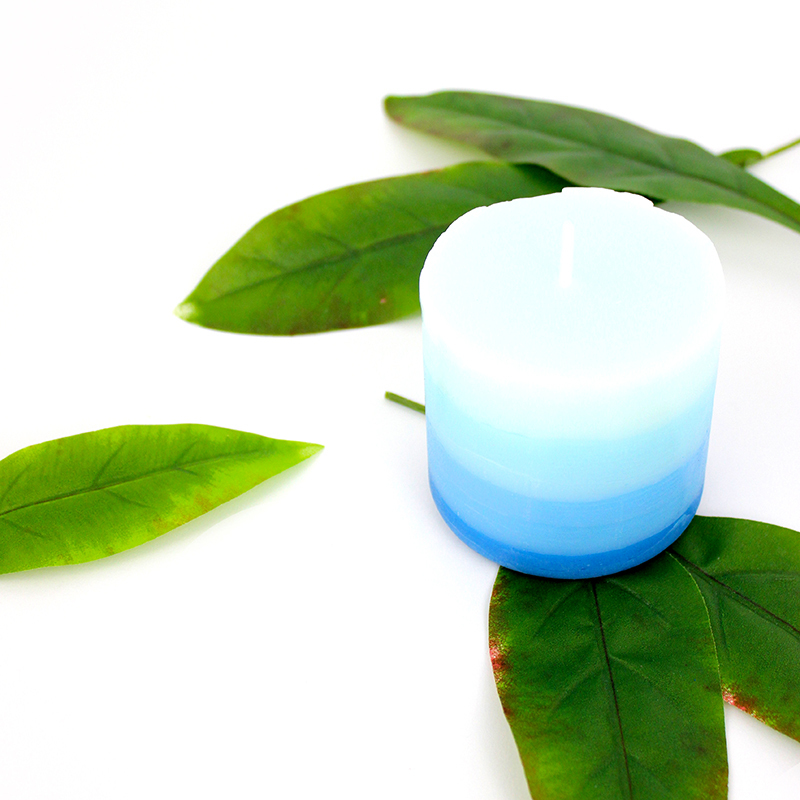 If you want to add more paint in areas, let the first layer dry first. You could also paint your stem, but I left mine white. You can check out the other pumpkins that the Michael’s Makers decorated below. I just love seeing what everyone comes up with! These are amazing!!!!! Love love love!!!! Beautiful! You nailed it girl! Thanks Rachel! They ended out being really fun! When I saw the watercolor I knew it was you – LOVE them! Haha YAY! and thank you Amy! Thanks Alexis! 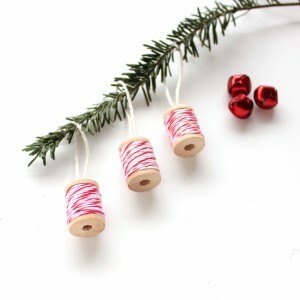 They were really fun to make! Aaaannndddd my heart just stopped dead. I love these! I love how these came out! So cute! I love this! I am holding a Color Workshop in town in a few weeks. We are crafting too and I was going to have everyone watercolor a print to frame but I think this project will be awesome! So glad I found you through the Crowned Goat! 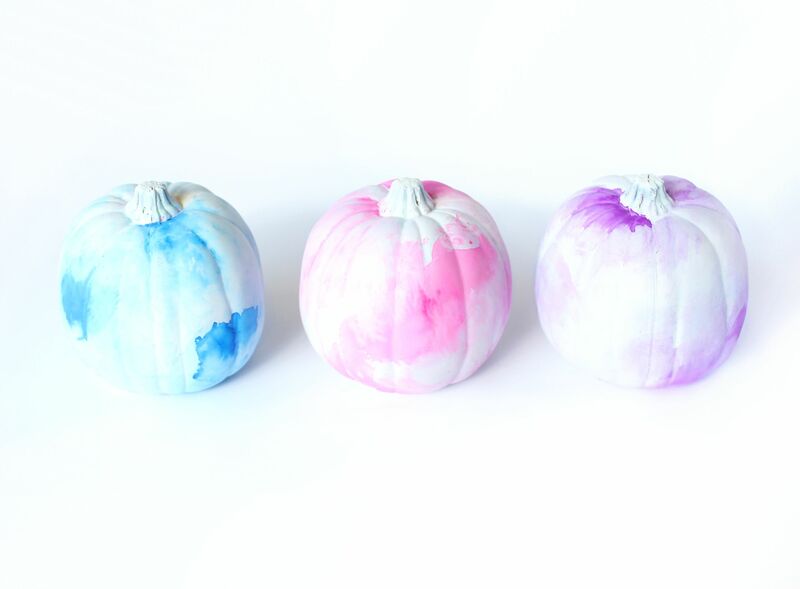 These might be my favorite pumpkins ever – so beautiful! Wow – these are the prettiest pumpkins ever! Great idea! Love these pumpkins! So original and colorful!! Sharing & pinning! What a fun idea, Rachel! I love your themed link up, too! Would this work on real pumpkins? Good question! I haven’t tried it, but I think as long as you coat it with white spray paint or primer first it should definitely work. You could even try using gesso from the art section. You could test it out on a mini pumpkin first. Let me know if you try it!